* Versions disponibles: 6024 - Usagé, tous les jeux à disque et tous les jeux de consoles portables viennent avec leur pochette. The game revolves around the player completing quests and gathering materials to upgrade their equipment in order to advance. The more rare the items and equipment, the stronger the main physical aspects of the character will be. 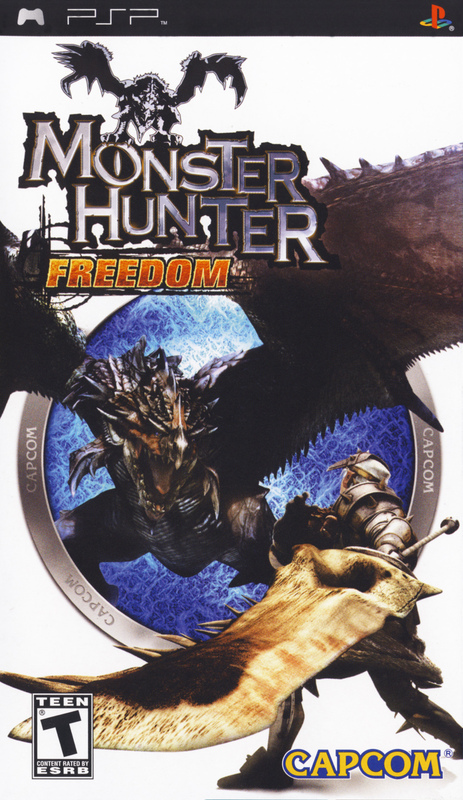 Unlike other hack 'n' slash games, this game requires planning and skill in order to overcome large monsters instead of brute force. There are many weapons which the hunter can use to bring down the monsters, these are sword and shield, great sword, dual swords, hammer, lance, bowgun and the heavy bowgun. Each requires a variety of items to create which are acquired by completing quests, and collecting the spoils carved from monsters or found on the ground.